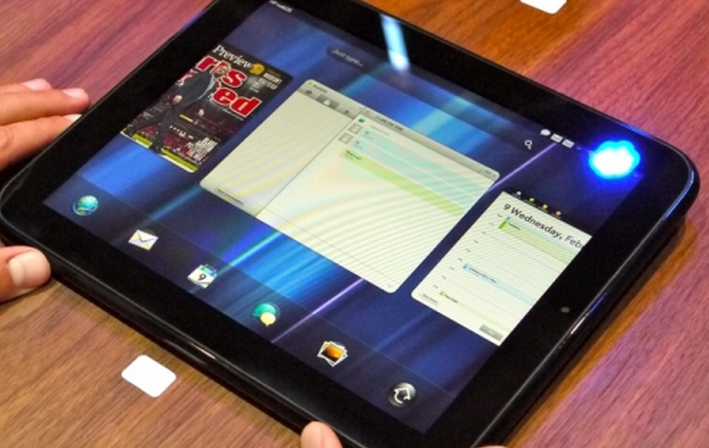 HP’s planned conclusion of its webOS hardware work, and its following liquidation of TouchPad tablets, have failed to end developer interest in the platform. In fact, according to the company, it’s holding steady. In a very ironic twist, the massive cuts to the price of the TouchPad, that led to the moving of hundreds of thousands of the devices, has created a fertile ground for developers to sell apps, as there now exists a real market for their work. In effect, by killing off the TouchPad, HP gave it life. No slowdown at all? And this even after Microsoft made a very public poaching attempt at every single webOS affiliated developer. Now HP is stuck in something of a conundrum: What does it do with a suddenly popular, and well supported (in terms of development) platform, that it is trying to end? Does it backtrack and continue to support it? Much has been made of HP CEO Léo Apotheker’s software background as a reason that the hardware side of webOS was rolled up. But HP has a very unique situation on its hands, perhaps unprecedented in technology, of something becoming big after it was killed. What the company will do is unclear, but it will certainly be interesting. When we hear more from HP, we will bring it to you.